After years of back and forth, the George Lucas Museum of Narrative Arts has found its future home: Los Angeles. This comes after Chicago turned down the $1 billion proposed project last year. Los Angeles and San Francisco both then proposed sites, but ultimately, the director chose Los Angeles. 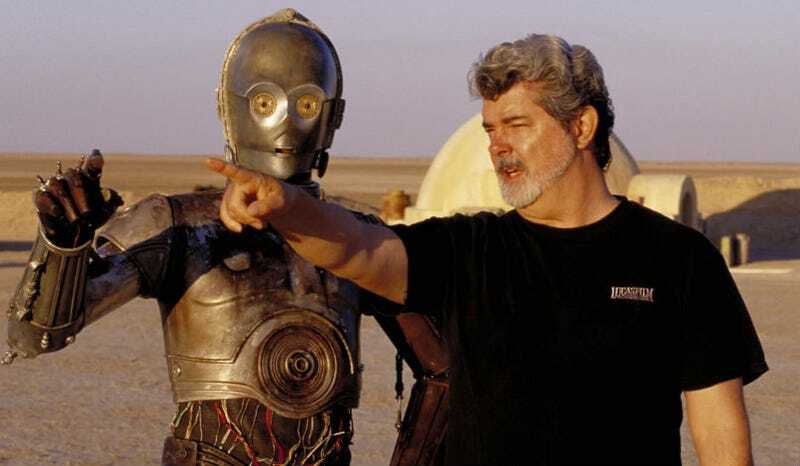 The George Lucas Museum of Narrative Arts will be located right next to Lucas’ alma mater, the University of Southern California, in Exposition Park. Lucas himself will fund the museum out of pocket and fill it with his own personal art collection, which includes famous paintings, film artifacts, and a whole lot of one-of-a-kind Star Wars stuff. Here are a few artist renderings of what the museum will look like once it’s completed. There’s more information at the below link.